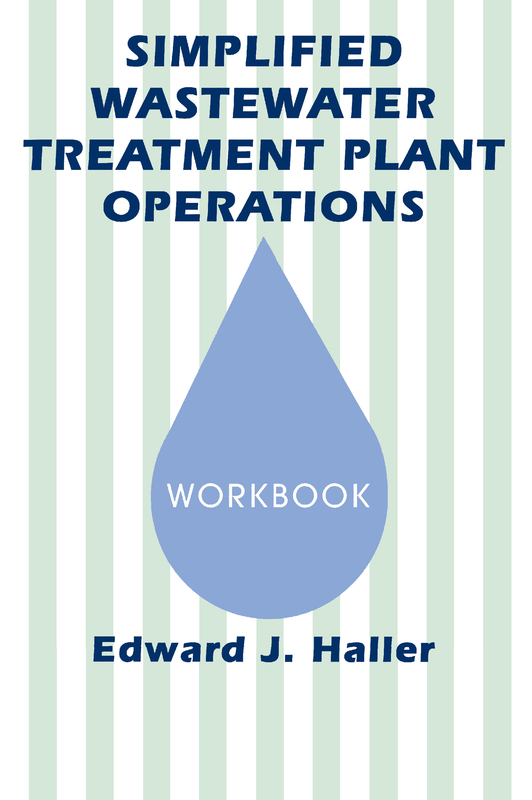 In a simple, straightforward manner, this book presents most of the major process units for wastewater treatment, addressing what the unit is and how it basically works. Along with that it provides some of the math problems associated with each unit. Each math problem, presented in English units, is usually followed by a nearly identical problem in metric units. It also presents new concepts, such as information on process microbiology, in a comfortable language so the reader can concentrate on the subject matter instead of the language used to present it. Simplified Wastewater Treatment Plant Operations provides comprehensive and technically accurate wastewater information in a clear and concise manner. The related workbook provides readers with a place to write in answers and work out problem solutions.